Move to the left pane and click the profile switcher to choose one format or device profile you need after source loading and define the output content including the titles, audio tracks, and subtitles. 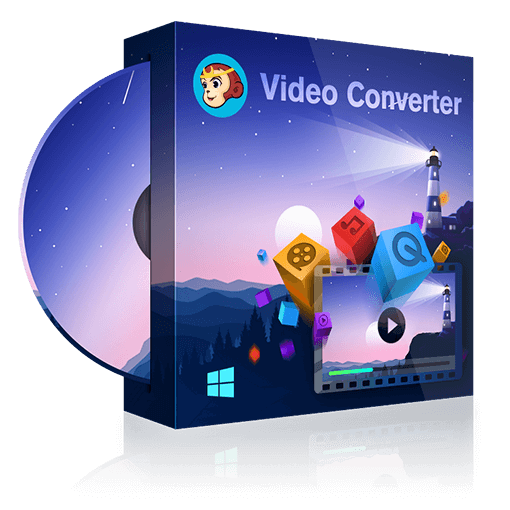 If you have higher requests regarding the output video, you can set all the video and audio parameters with the Advanced Settings, and deeply customize the output video effect with the built-in video editor. After that, move to the Save to part and click the folder icon to select the output directory. Input: 3GP, ASF, AVI, FLV, M2TS, MOV, MP4, M4V, MPEG, DAT, MKV, RMVB, RM, TS, VOB, WMV, etc. Output: 3D Videos: 3D MKV.H.265, 3D MP4.H.265 3D MP4.4K, 3D MKV.4K, 3D AVI, 3D MP4, 3D WMV, 3D MKV, 3D M2TS, 3DTS 2D Videos:MP4.H.265, MKV.265, MP4.4K, MKV.4K, MP4 Passthrough, MKV Passthrough, MP4, FLV, MKV, AVI, WMV, M2TS, TS, etc. Audio:MP3, MP4, M4A, WMA, WAV, AAC, AC3, DTS, etc. Remove DRM encryptions on the contents purchased from Apple for playback on non-Apple devices.